As important as hygiene and compliance are, competition is growing with the increase of aged care facilities available. Our solutions ensure a positive image and enhanced aged care experience. 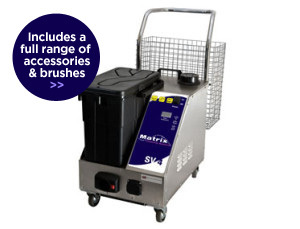 We have a wide range of equipment specifically designed for Aged Care requirements. We are truly a one stop shop for the aged care industry. At an older age there are those who find themselves unable to live on their own or care for themselves. In order to receive help and extra company many turn to the available aged care homes. Aged care homes provide aid in daily tasks and a clean environment to live happily. Alphaclean is dedicated to helping those staff and guests in the aged care industry enjoy a safe and hygienic living space. 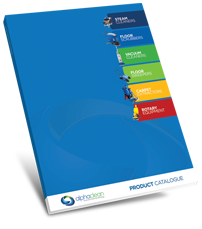 At Alphaclean, we are at the top of the cleaning industry with our large selection of high-quality products. Additionally, training is provided for all of the machines and consultation listed on our site. This preparation guarantees a safe and effective use of the equipment to help your business succeed. 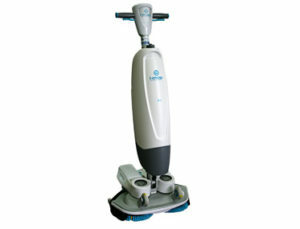 Alphaclean provides the best equipment for cleaning in the aged care industry. With so many guests, visitors, and staff interacting your facility each day, maintain a hygienic and safe environment might seem difficult, but not when you have the right tools to get the job done quickly. Our technology delivers outstanding results for those professionals running an aged care home, clinic, or hospital, so you can clean without the hassle. Explore some of Alphaclean’s top of the line products including scrubbers, sweepers, and driers, to maintain your facility and heavily trafficked areas. The HM35 is an all-in-one carpet extractor specially designed for cleaning large carpets space in offices and healthcare environments. Its water tank holds a whopping 35-liter capacity, so you can cover a sizeable amount of surface without stopping. 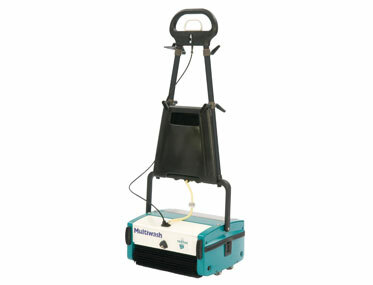 This carpet extractor is self-contained and can clean flooring with just a single pass. It works by moving over the area while delivering 100 psi of solution with two jets. Immediately after the liquid rinses the material, the extractor removes all moisture, leaving a dry and fresh carpet behind. 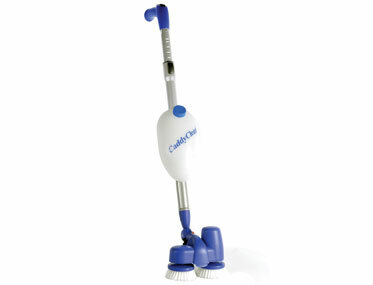 The CaddyClean Classic is a lightweight scrubber with up to three hours of battery life, to keep you on the move while cleaning. With an adjustable shaft, you can reach upper parts of the wall and ceiling, removing the need for cleaning with a ladder. The joint is also flexible, allowing you to get into those awkward spaces hoarding debris and grime. The CaddyClean Classic can also transform into the CaddyClean Handy for additional support in deep cleaning hard to teach areas. You can avoid physical contact with any chemicals as this machine does all the work. 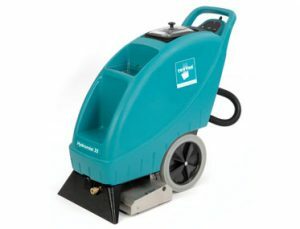 It is the perfect device for scrubbing grout and non-slip tiles, stair treads, bench tops, ceilings, walls, pool edges, and so much more. 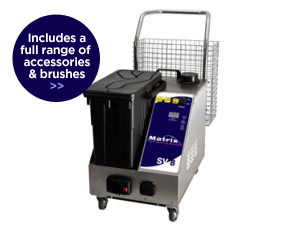 For larger floor areas, the Matrix SV4 commercial steam and vacuum cleaner is the top choice for the job. This machine seamlessly eradicates bacteria and removes rubbish with a one-steam system. 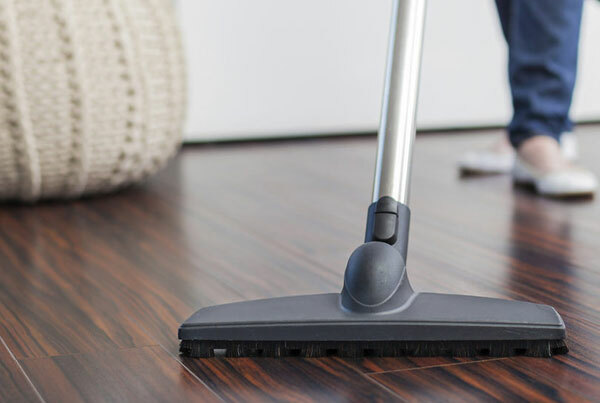 While outdated mops fail to clean and can even spread dirt around, the steam from the Matrix is so powerful and high-pressured that debris is instantly combated. This mighty machine also has the capability to kill bedbugs, which can be a devastating issue in the aged care industry. A continuous fill boiler can be replenished with water while you are cleaning, leaving zero reheat time. The stainless steel body and boiler are both durable enough to stand the test of time, making the machine a solid investment. Turn to Alphaclean as the supplier for the latest and greatest cleaning technology for your aged care facilities. 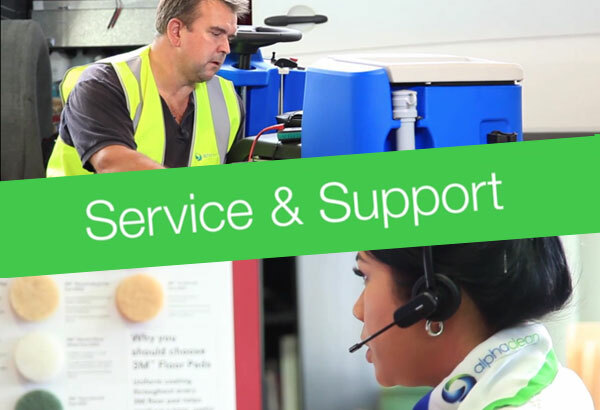 We service most brands of cleaning equipment and have preventative maintenance options to keep your machines running smoothly. Our selection of cleaning materials is crafted with you in mind to reduce the cost of cleaning and prevent machine downtime, meaning more money and productive time for you. 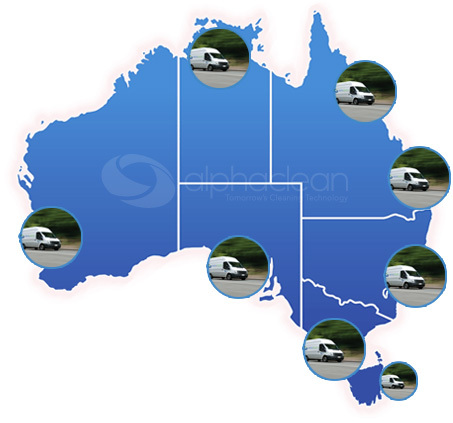 Alphaclean guarantees to have the custom cleaning products readily available for your location’s needs. Our high-quality and durable cleaning equipment helps save you time, money, and exceed the expectations of customers who encounter you facilities. When cleanliness, health, and time are your aged care facilities top priorities, Alphaclean’s innovative industrial cleaning appliances will help you succeed in these goals.